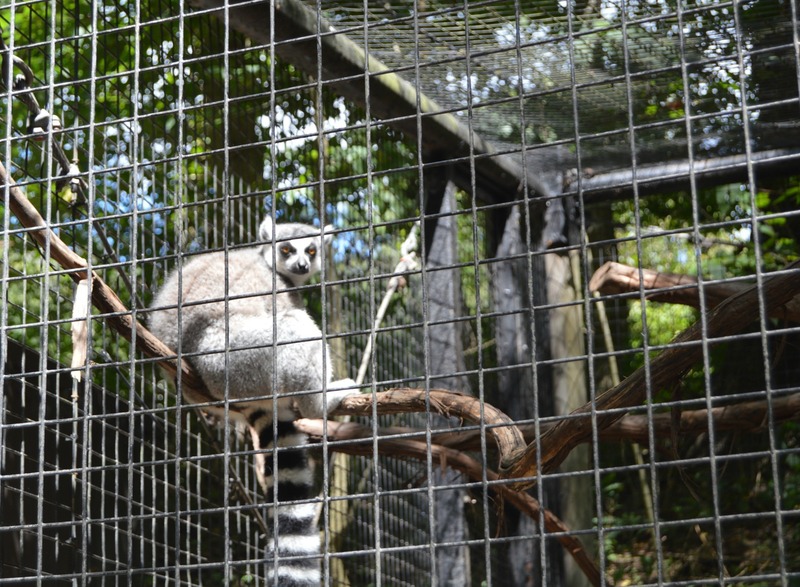 I’d never heard of Good Zoo until I read a blog where the writer shared about the zoo and their Australian animals. Knowing we’d yet to cross zoo off of our Summer Bucket List AND being a complete sucker for the word Australia, I figured that it’d be as good as time as ever to make a road trip stop at a new destination. For most of us Ohioans, Oglebay is a household word. The 1,700 acre Oglebay Resort and Conference Center just outside of Wheeling, West Virginia offers summer and winter activities and is well-known for it’s Christmas Festival of Lights. We arrived at the zoo around lunch time and purchased our tickets. 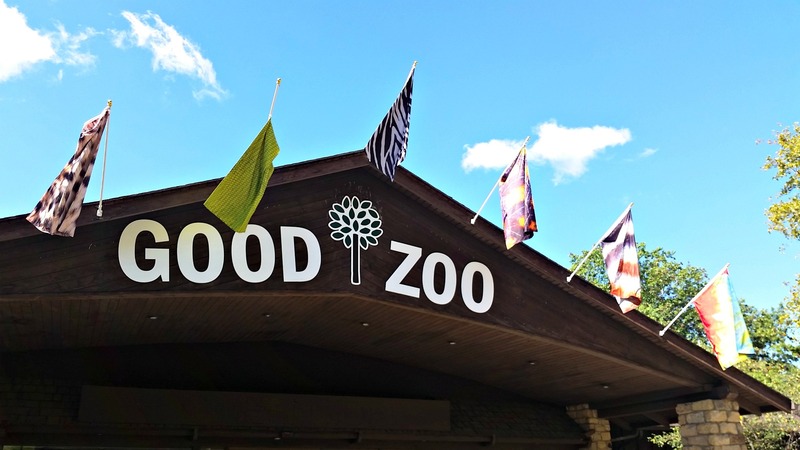 The Good Zoo is priced for families at just $33 for our entire brood (parking was free + C was free because she is under 3). We packed a picnic lunch and had no problem entering with our sandwiches and drinks. It appeared as though they do offer a lunch counter, but it was not open on the day we visited. We were competing with no one to get picnic table space, I’m not sure what a normal weekend is like, but a Friday, while school is in session, was definitely quiet. 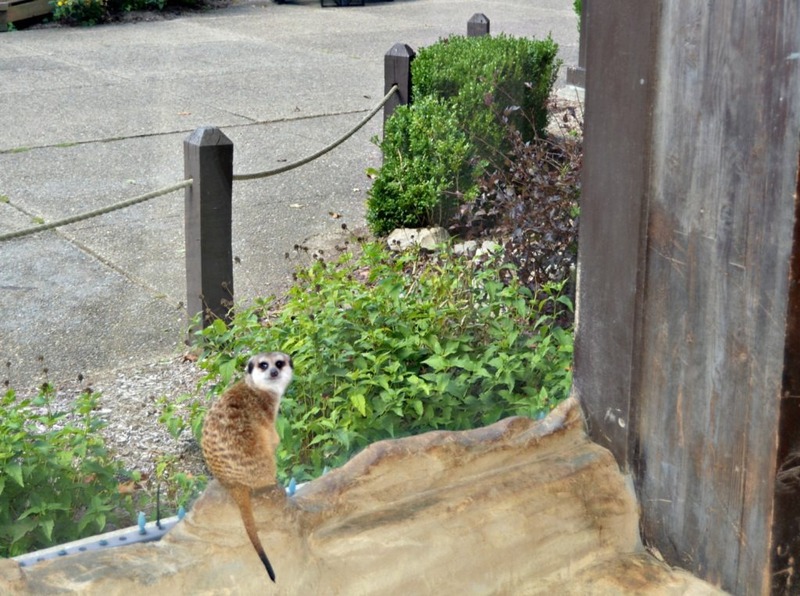 I loved this zoo because it’s highly walkable for little kids. We had the double stroller with us, but for our ages of kids, we wouldn’t have required it. And because the zoo is in a park-like and hilly setting, many of the areas and walkways were shaded! (Thank you, thank you- no Coppertone required)! The Good Zoo offers only 50 species of animals, but what I enjoyed about it was you could get through it in a day and didn’t feel rushed to get from one thing to the next. 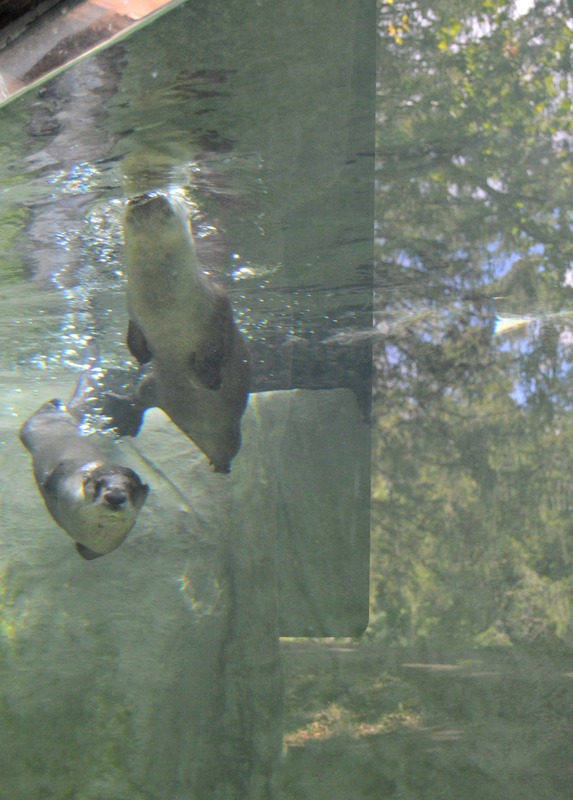 We all know that the attention span of a 2 and 4-year-old is about 2 hours TOPS, and we were able to fully see the zoo (and eat lunch) in about that time frame. 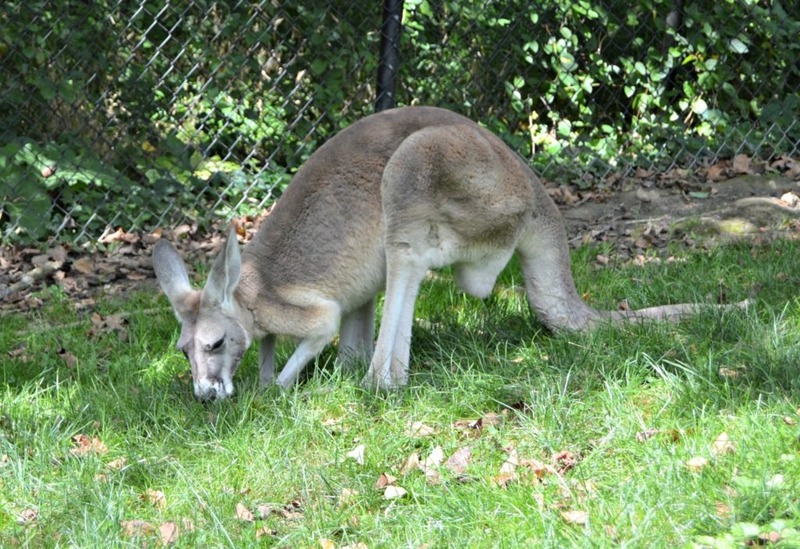 The Australian area has a gated space where you can walk in with the kangaroos. The adjoined Lorikeet Landing was something I was really looking forward to, but it wasn’t open on our visit. Waaa. The Good Zoo also has cheetahs and farm animals and a red panda! We’ve been learning about the continents in homeschool and this trip helped cement some of those geography concepts while also reminding our kids what kind of fun (and funny) animals live in different parts of the world. Ah, another day of making memories. 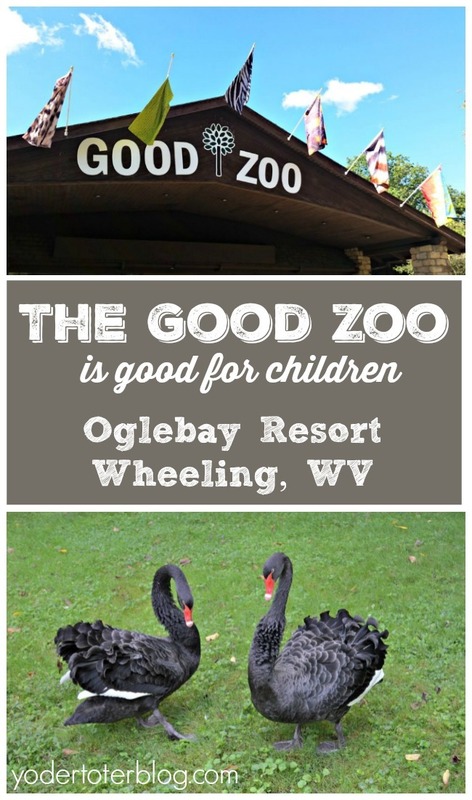 Yes, the Good Zoo is a good zoo for children! 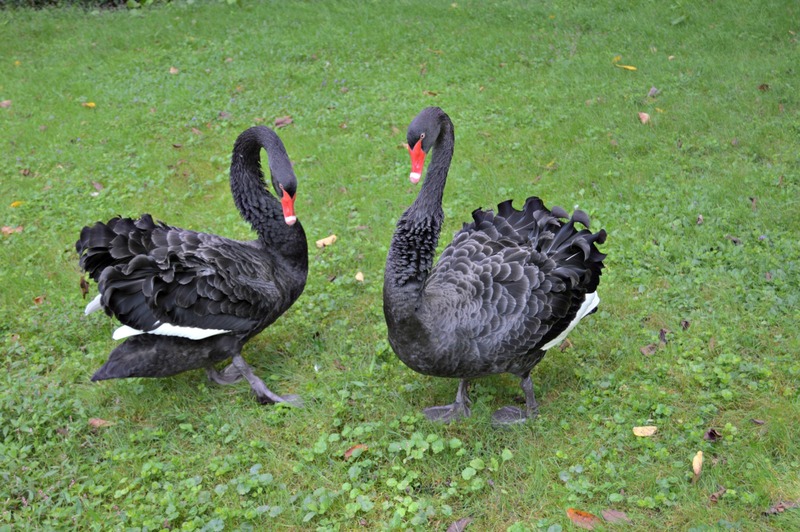 Not interested in staying at Oglebay? Check rates for nearby hotels HERE. I’m so glad you guys enjoyed the Good Zoo, too! I wanted to take that kangaroo and her joey home with me. Can’t believe they will hop right up to you! I love when the kids can interact directly with the animals. I’m so glad you covered WV and gave us some new travel ideas!